Huntington Hospital expanded its ED to support the community’s growing need for services. The resulting space doubles its predecessor in size and significantly increases capacity while improving efficiency and patient outcomes. The ED utilizes a split-flow, “Super-Track” model - a system that filters patients between acute and lower-acuity care areas - in order to more effectively manage patient wait times and reduce length of stay. 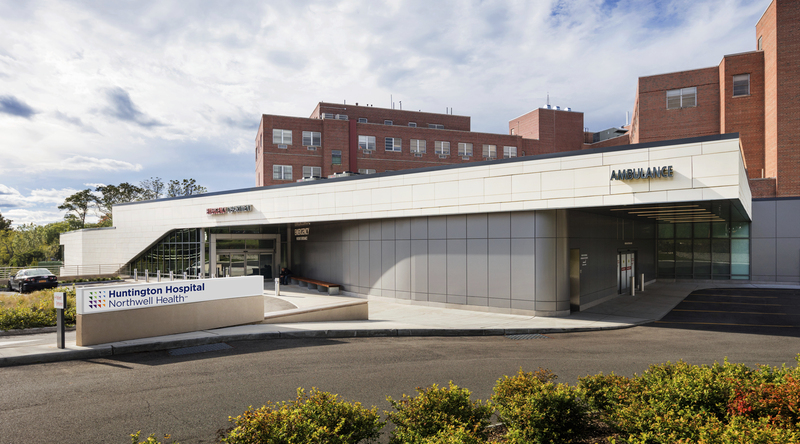 The expanded space purposely connects with the existing hospital on the first-floor level, close to the radiology department and lab services, and with many other key program adjacencies that can facilitate future expansion.